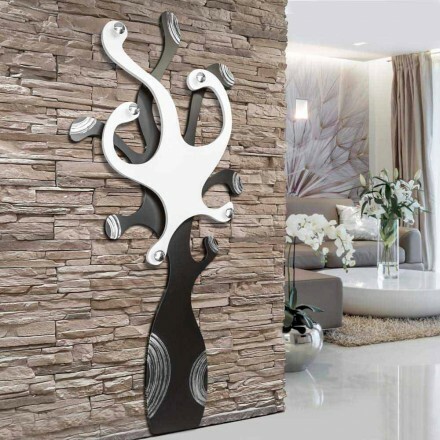 The entrance to the house is our business card, so we have selected the best wall mounted coat rack for you. This is the perfect choice for environments where every space is calculated and cared for. The convenience of being able to come into the house and support our jacket and that of our guests on a practical wall mounted coat stand is priceless. 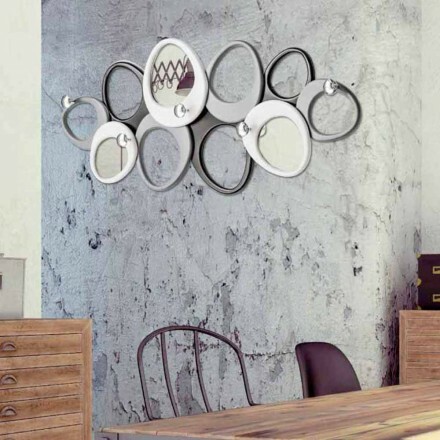 A coat hooks wall mounted in fact does not take up space and becomes a design furnishing accessory perfect for any style. In our online store you will surely find the option for you. 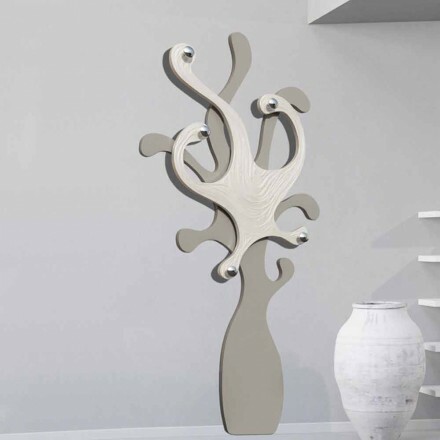 Original all mounted coat rack, handmade by Antartidee, from the most particular shapes and subjects; a mouth, a light bulb, a tap for an environment that prefers modern abstractionism and a surrealist design. 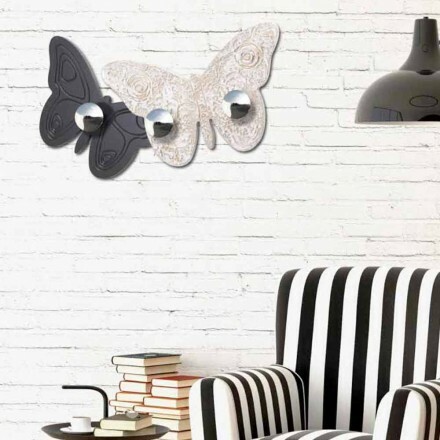 While for those who love nature you can find beautiful coat stands in the shape of butterflies, trees or flowers by Viadurini Decor that offers fascinating shaped structures lacquered with decorations in chrome relief. 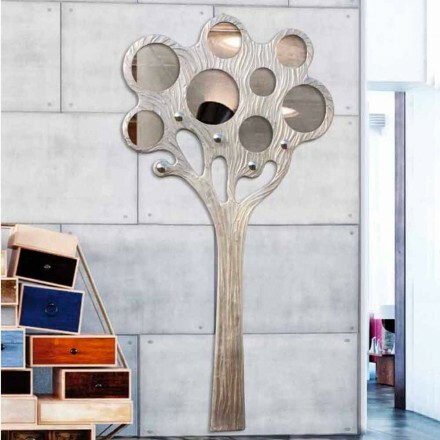 For those who have to choose between a modern painting and a coat stand for lack of space we propose a solution that will have you both in one piece of furniture! 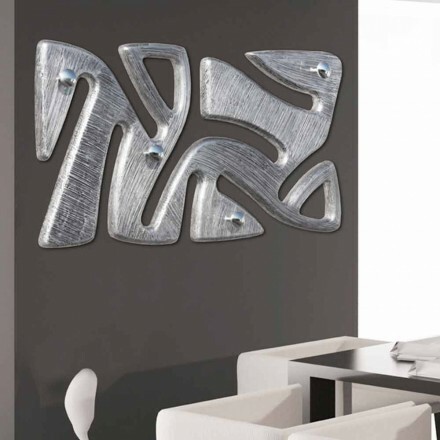 With Viadurini Collection Living wall mounted coa rack made of metal or wrought iron structure, perforated in order to create a dynamic decoration, which is also possible to hang scarves, coats, hats. 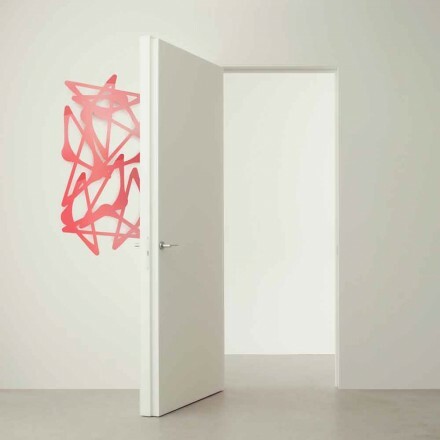 In case of doubts or to request a custom quote please contact us. Our staff is available at our e-mail address, in the appropriate chat or at the phone number on the site. We will be happy to assist you throughout the online purchasing process.